The high driving position, ease of entry and a stronger road presence is winning the battle on the forecourts but almost all major manufacturers still see a future in the traditional look, particularly in the prestige market. Mazda has decided that there is a future for its “6” saloon which has been restyled, and the company has just launched an all-new Mazda3. 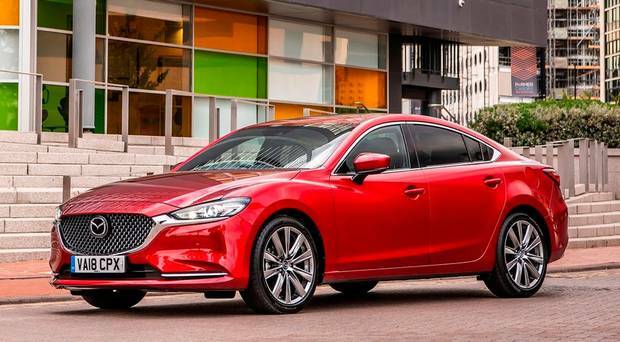 Despite having an excellent all-rounder in the CX-5, which many would see as the more popular choice, Mazda believes there is still room for saloons like the Mazda6 in the prestige market. 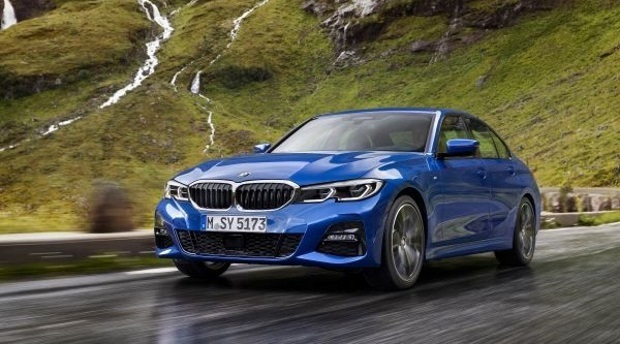 The designers have made their big saloon more stylish, with a makeover that gives it a stronger road presence and above all more comfortable and entertaining for long journeys for the executive drivers it is aimed at in top-trim levels. Some still shun the in-vogue SUV style, even though they will be punished with lower residual values. It is a big challenge to woo buyers away from the likes of an Audi A4, the new BMW 3-Series or a Mercedes Benz C-Class, but Mazda is after the big boys with a top-of-the-range Titanium+ version which comes with enough kit to please the most fussy driver. And the ace up the sleeve for Mazda is that its cars are renowned for reliability. You may not have a star or four rings on your bonnet but owners can counter rival snobby emblems but may well have made a sound choice with the Skyactiv design. The refreshed look shows minor external tweaks, a common enough ploy not to upset existing owners by dating their cars, but it may not be enough to suit new buyers who would like a more daring departure to show that more than the number plate is new. Inside, creature comforts abound in the top-of-the-range Titanium+ Skyactiv D model with a 2.2-litre engine with a 6-speed automatic transmission. Leather seats, heated and ventilated up-front, sunroof, dual-zone climate control, rain-sensing wipers, Bose sound system, keyless entry, heated steering wheel, humidity sensor and privacy glass are included. 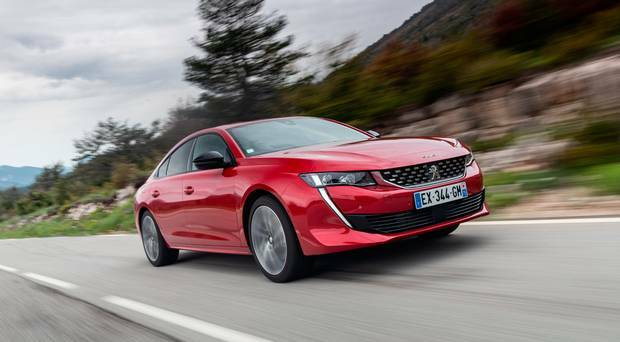 The 2.2-litre diesel engine puts out 184PS and attracts €280 road tax. The engine pulls strongly once you get the revs up with plenty in reserve in the mid-range so you can cruise in relaxed fashion. Prices start at €31,945 for the entry 2-litre petrol version and rise to €45,575 for the 2.2-litre Skyactiv-D Platinum+ Version. 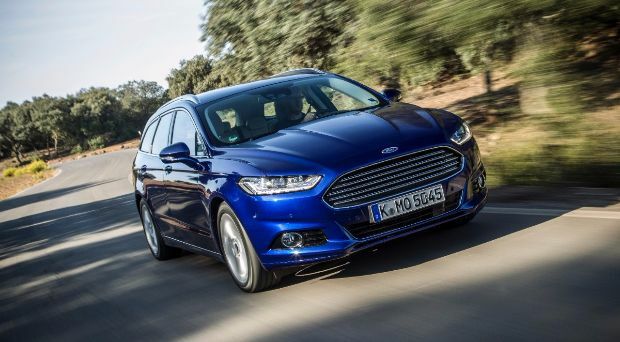 The Mondeo is spacious and comfortable, one of Ireland's favourite family cars. 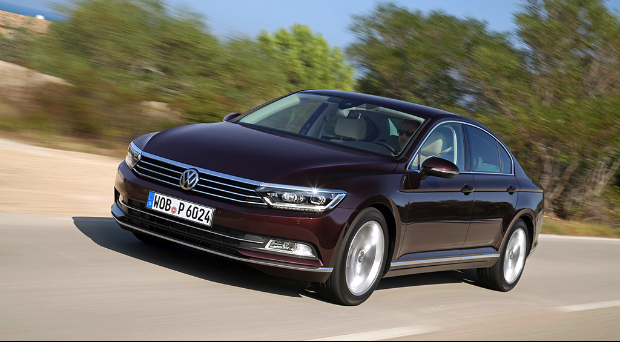 One of the best, if not the best compact executive saloons and estates on sale. Practical, frugal and fun to drive.